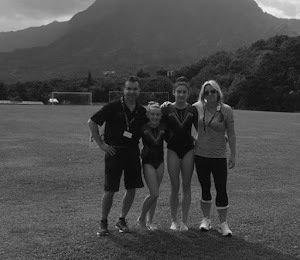 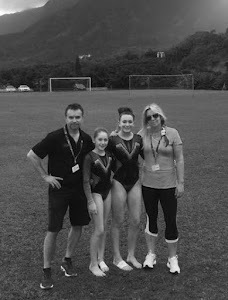 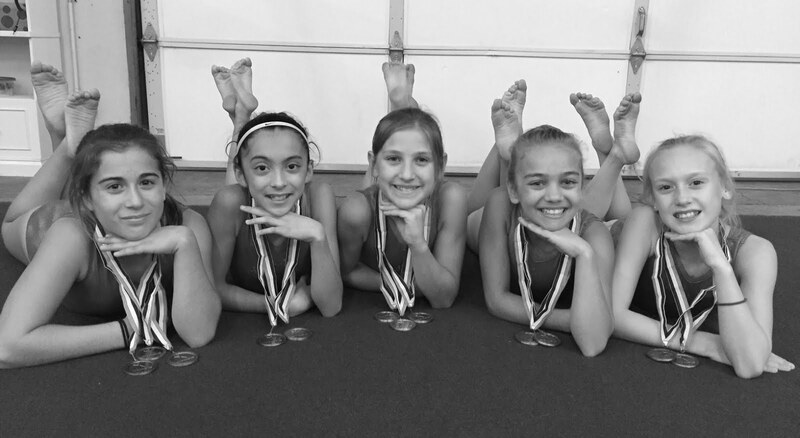 Gymnastics is a family affair for the Michovskys of Napa. 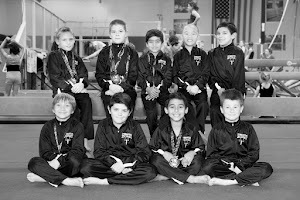 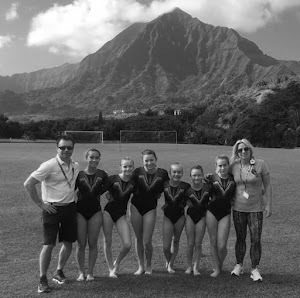 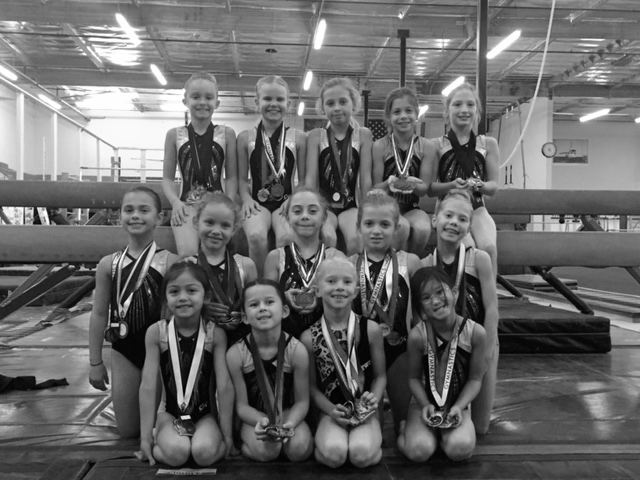 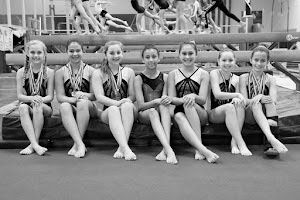 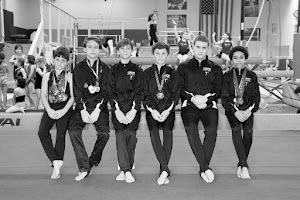 Bogi Michovsky is the head coach at Napa’s Gymnastics Zone for the competitive team program. 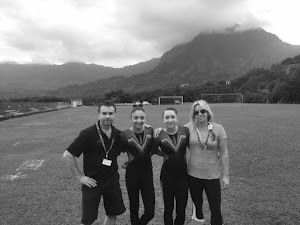 He is originally from Bulgaria, where he was a National Team member from 1988 to 1992 and was National High Bar Champion as an elite gymnast. 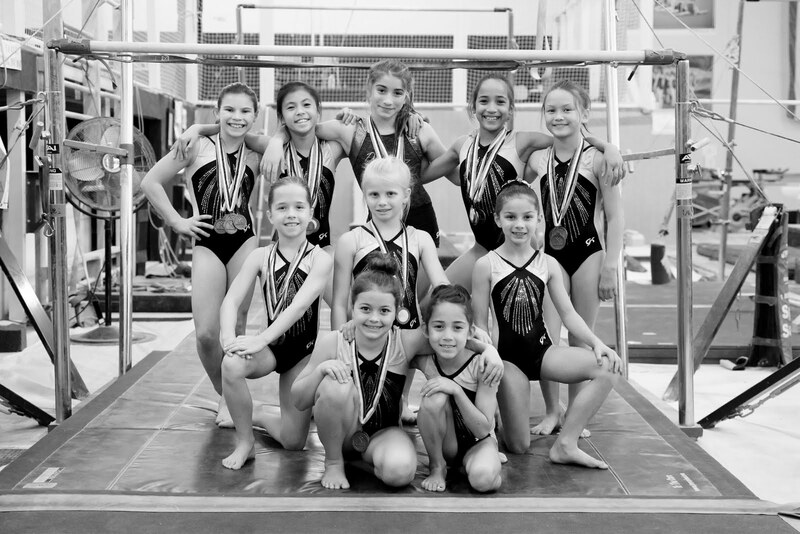 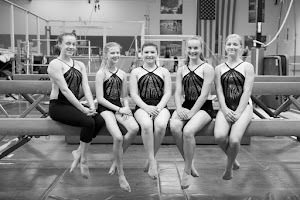 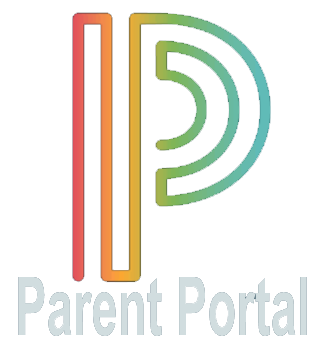 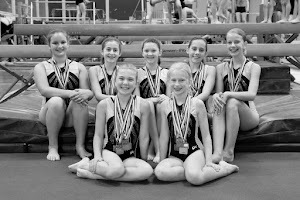 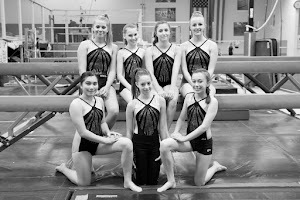 Bogi’s wife, Mimi, is the assistant manager at Gymnastics Zone, a fully-equipped gymnastics facility with classes for both girls and boys from infant to adult ages.